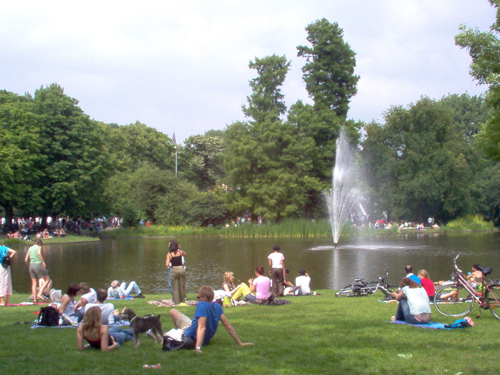 Vondelpark is often considered as the "green lung" of Amsterdam. 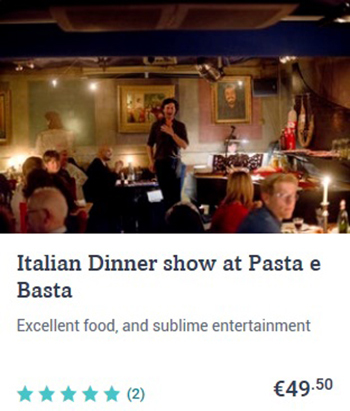 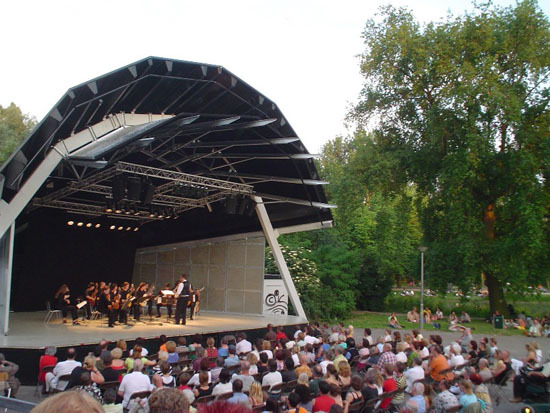 You can have a picnic, attending a free live performance (for example a play, concert or sporting event) and even have a drink in one of the cafes located in the park. 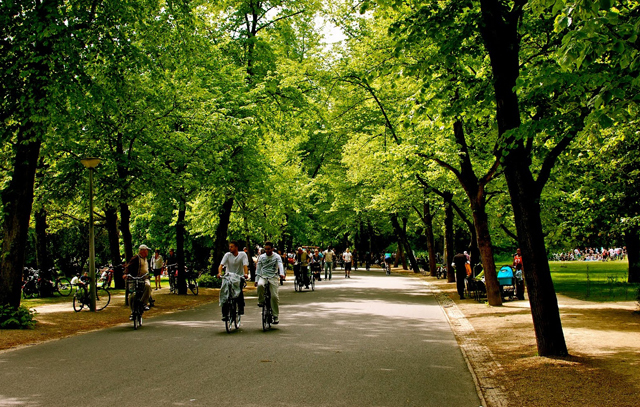 And, why not just walk down the 15 km tree-lined avenues of all kinds: oak, poplar, cypress, etc. 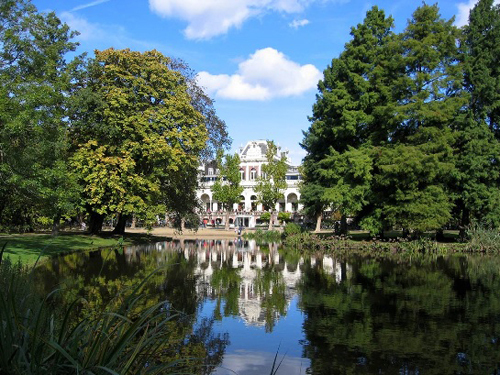 As well as boasting a huge variety of plants and trees, the Vondelpark is noteworthy for its birdlife. 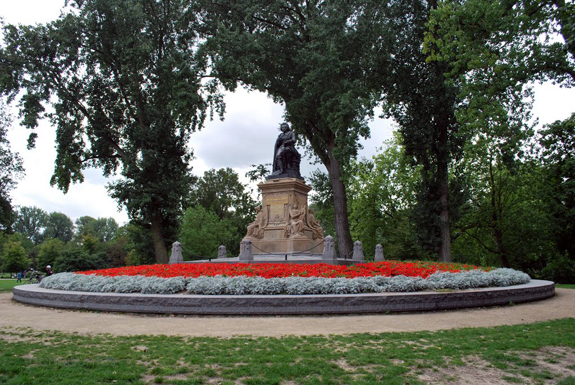 You will also see some statues situated here and there in the park. 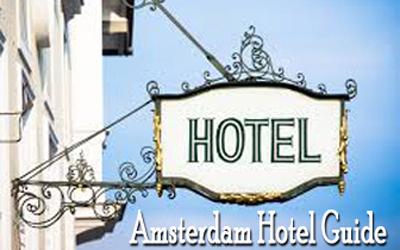 In short, do not hesitate to relax there between visits. 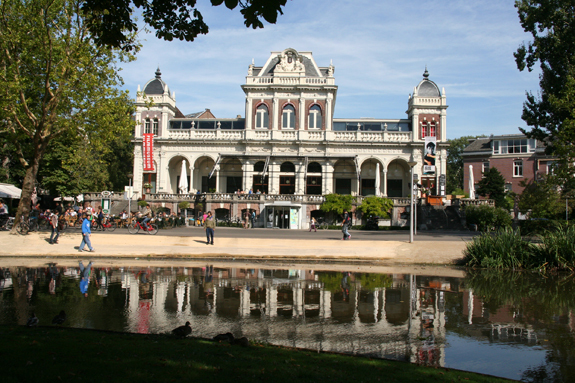 Vondelpark is close to the museum district. 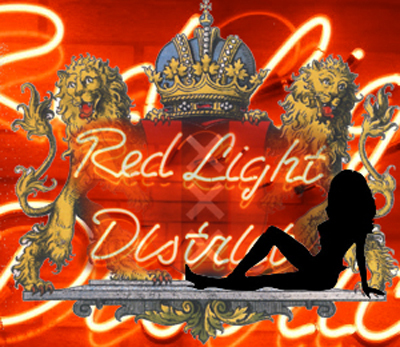 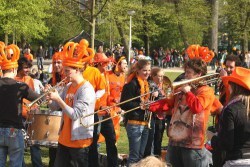 You can not miss it! 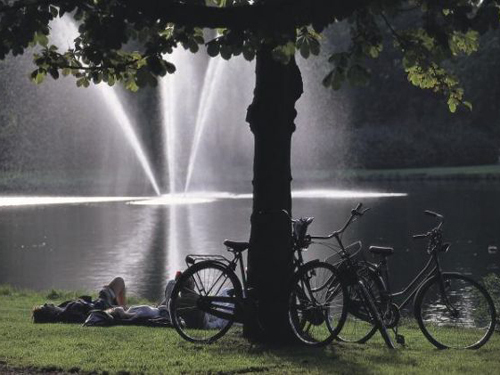 Vondelpark is the largest city park in Amsterdam and certainly the most famous park in the Netherlands. 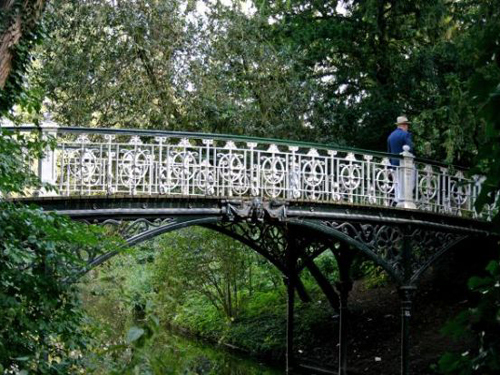 The Vondelpark is located in the city district Amsterdam-South it stretches from the Stadhouderskade until the Amstelveenseweg and is named after the city’s best-known poet, Joost van den Vondel (1587-1679), a statue of him stands in the park. 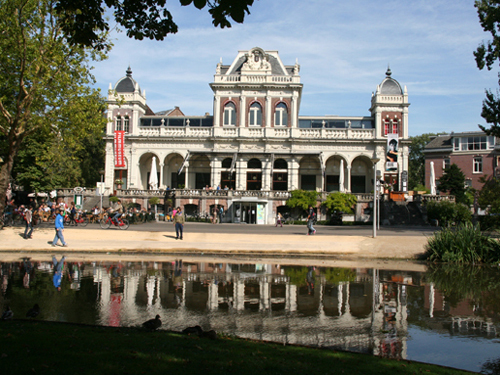 The park is a national monument since 1996. 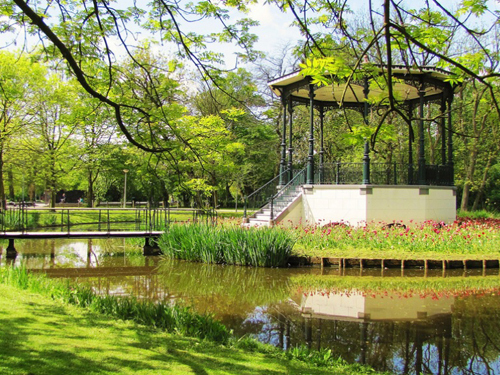 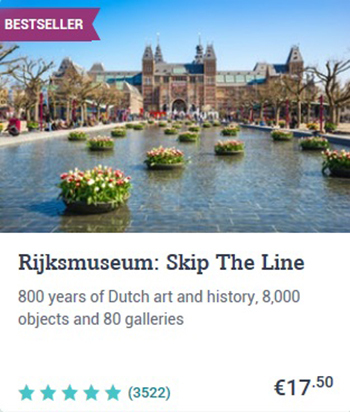 There are several ponds and lakes in the park plus a number of play areas and cafés; try 't Blauwe Theehuis (Round Blue Teahouse) and the always charming Café Vertigo at the Nederlands Filmmuseum. 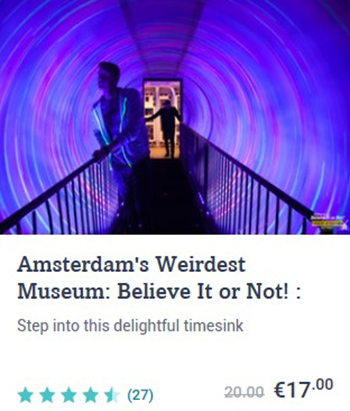 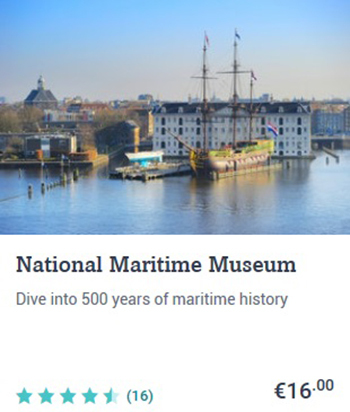 The Nederlands Filmmuseum is less of a museum and more a cinema with a café attached. 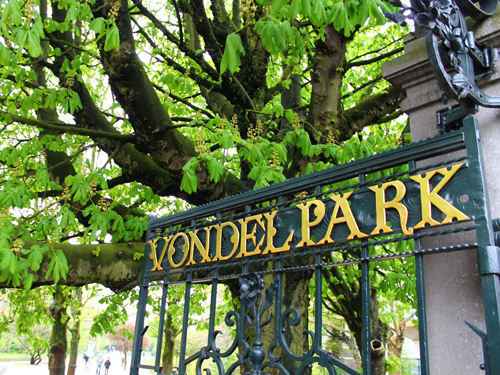 The Vondelpark started life in 1865 when a group of prominent Amsterdammers got together and raised enough money to acquire and open a 20-acre public park. 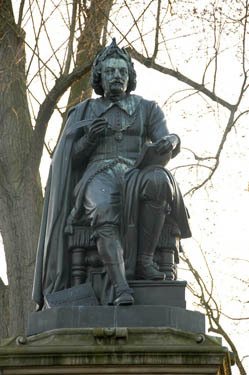 This was originally called the Nieuwe Park, but two years later a statue of Dutch poet Joost van den Vondel (1587-1679) was erected. 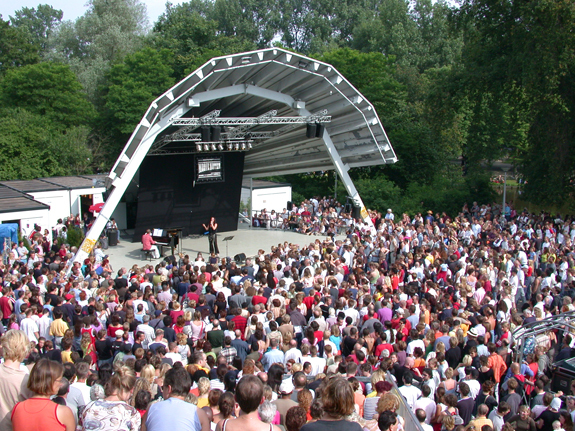 The Nieuwe Park became the Vondelpark. 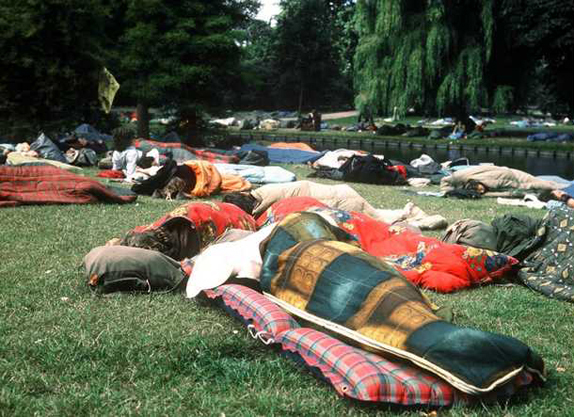 Sleeping hippies in their sleeping bags in the Amsterdam Vondelpark. 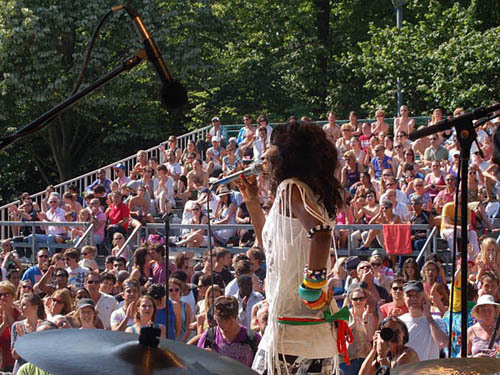 In the summer of the seventies drew hundreds of thousands of hippies from far and wide to Amsterdam, just for the Vondelpark. 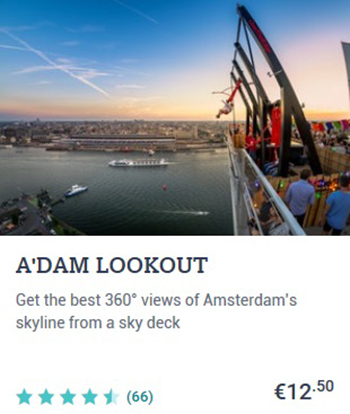 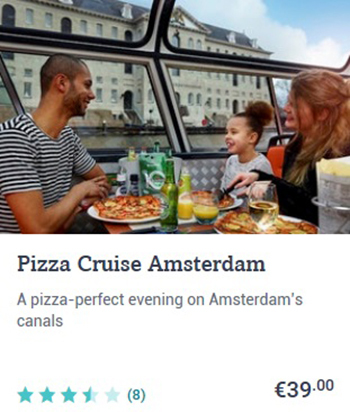 KLM and Pan Am made even global advertising with special flights to the Amsterdam hippie park. 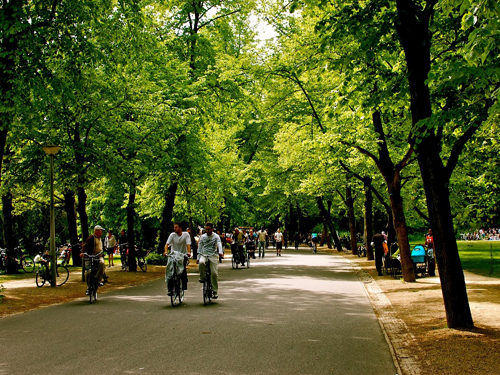 The Dutch stopped walking their dogs in the city’s largest park and gave it over to young summer visitors. 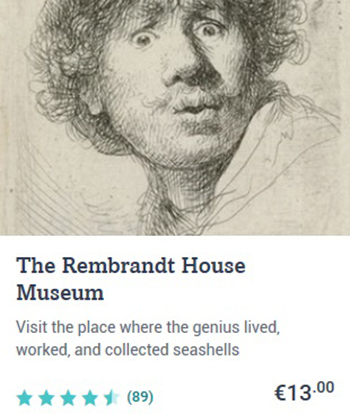 Hard to imagine this happening today. 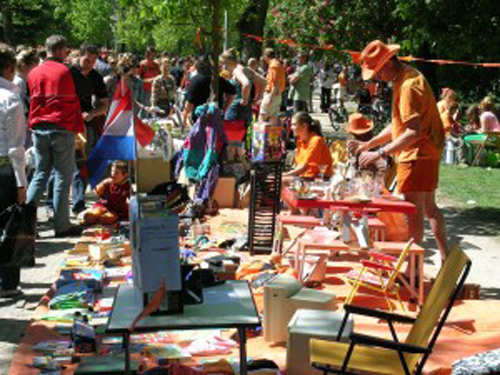 Every year there is a free market for children in the Vondelpark on Kings Day (2015-04-27). 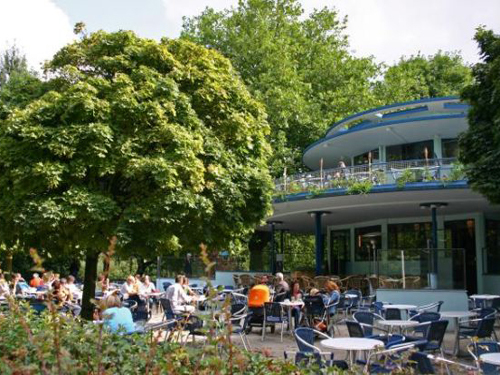 If you are in Amsterdam at that time and you want to have a quiet start, go to the free market in the Vondelpark. 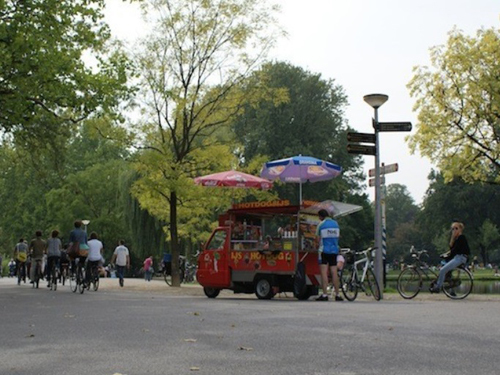 Here you can stroll through the park while children do their best to earn extra cash by selling their stuff. 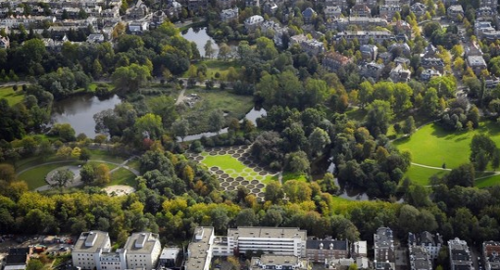 The free market in the Vondelpark starts at 9 am till 8 pm. 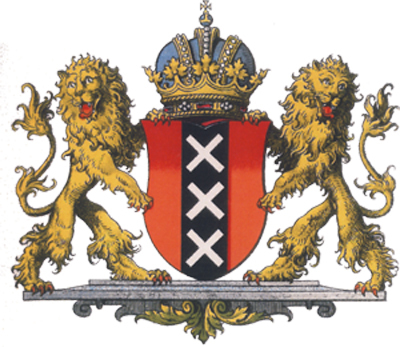 Incidentally, there is of course not only freemarket in the Vondelpark, virtually throughout Amsterdam there is a free market on Kings Day. 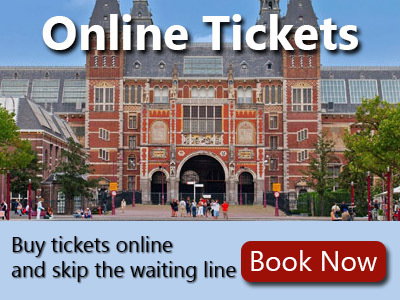 By tram: From Central Station take tram 1, 2, 5 get off at the Leidseplein, from there it is a two-minute walk.